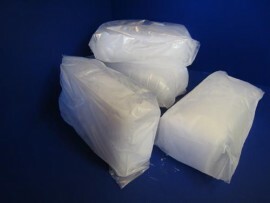 We consistently manufacture and deliver premium dry ice products that are cost effective solutions for our customers. Our dry ice manufacturing facilities are located in Akron, Ohio where we make over 25,000 pounds of dry ice every 8 hours. 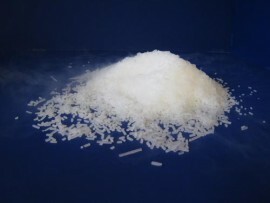 We run two separate production lines for solid block dry ice and dry ice pellets. 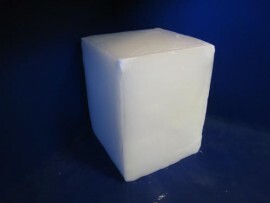 Our new solid block production facility produces consistent 10″ x 10″ x 10″ – 55# blocks of dry ice. 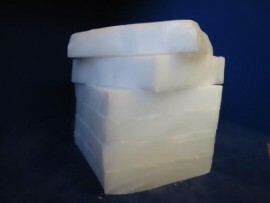 Blocks are available whole, sliced at 1.5″, or custom cut. 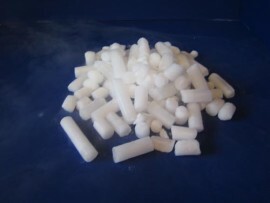 Our dry ice pelletizer produces standard 5/8″ pellets and 1/8″ dry ice blasting pellets. From the dry ice plant, we distribute high quality dry ice across the United States. While the bulk of our dry ice customers are located in Northeast Ohio, we regularly deliver our dry ice products throughout the mid-west focusing on Ohio, Michigan, Pennsylvania,, New York, Indiana, Illinois, Kentucky, and West Virginia. 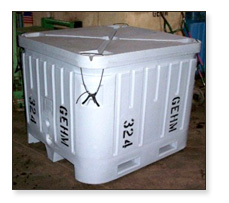 Our dry ice products are shipped in our custom insulated containers and delivered by our fleet of vans and trucks. 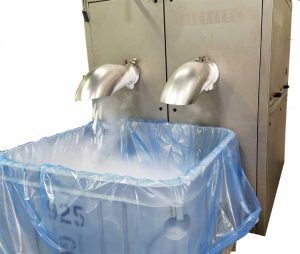 Delivery schedules are customized to ensure that each customer has the fresh dry ice products they need. We are proud to be Ohio’s only producer of dry ice products for resale. By producing our own dry ice products, we help to insulate our customers from product shortages that are common in this industry. 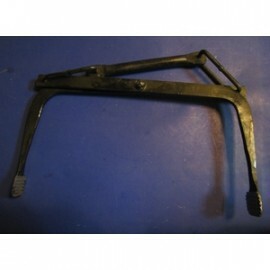 Gehm and Sons has been owned and operated by the Gehm family, right here in Akron, Ohio, since the 1880’s. We are committed to providing the highest quality products at the fairest prices while supporting our local community and our great team of employees. Learn More. The combination of our in house manufacturing and our on time delivery allow Gehm & Sons to provide the freshest ice anywhere in Ohio. 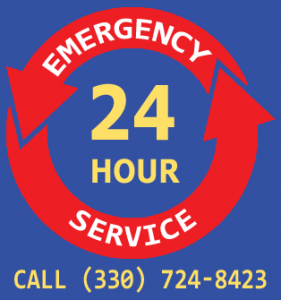 We pride ourselves on our on-time delivery of your dry ice products and work with each of our customers to develop a delivery schedule that puts fresh dry ice at the right location at the right time – every time.